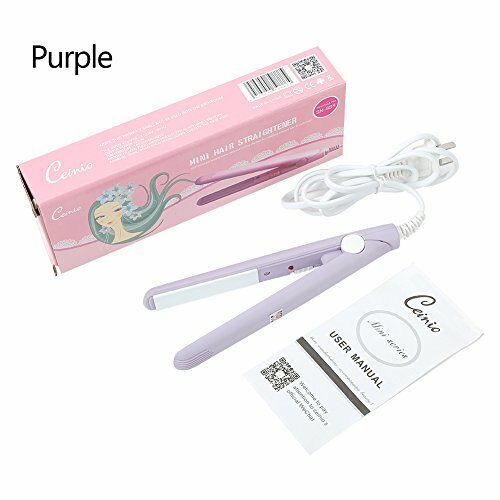 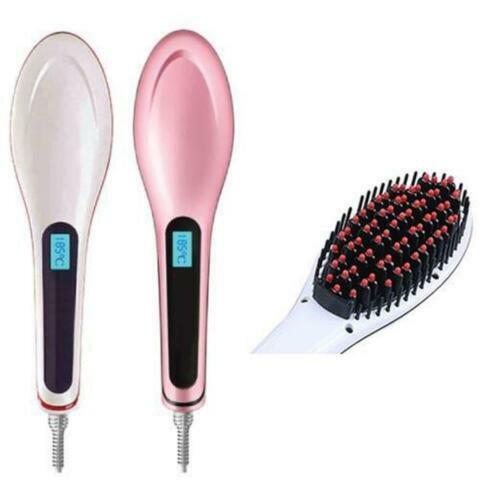 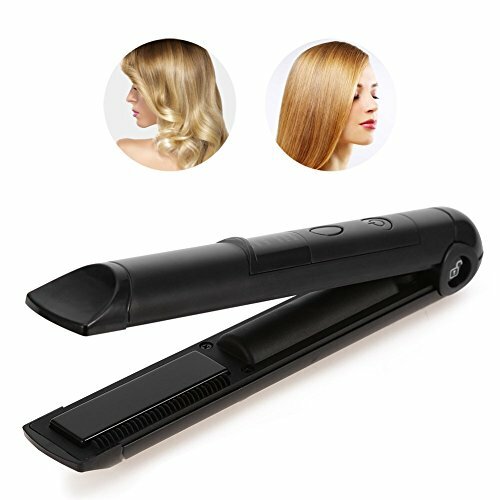 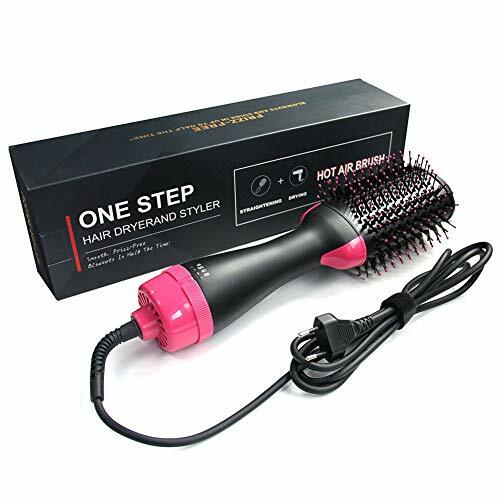 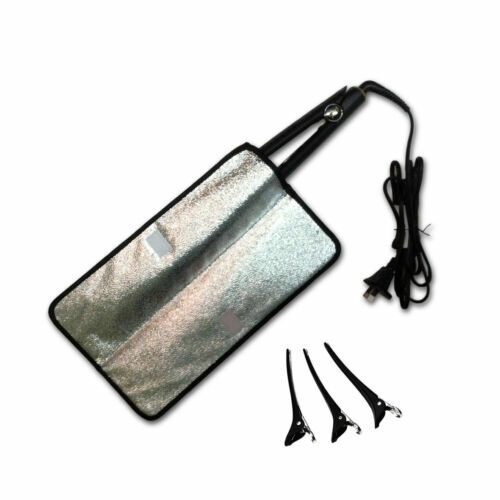 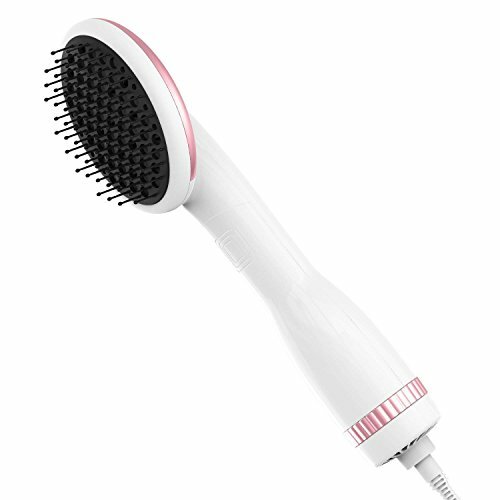 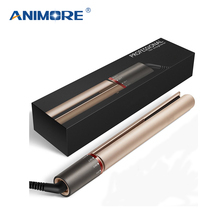 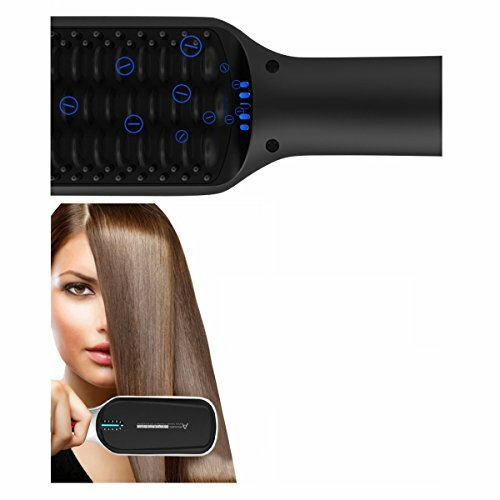 HomDSim Hair Care Tools ..
ZJchao 2In1 Ceramic Hair ..
2 in 1 Mini Hair ..
2 in 1 Hot Air Paddle ..
2 IN 1 NANO CERAMIC COAT ..
12V Ceramic Plates Hair .. 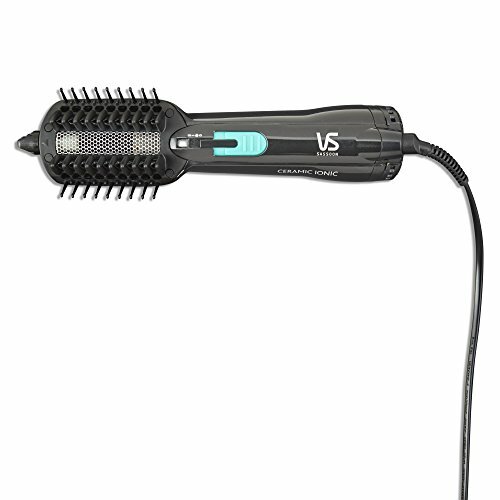 Salon Portable Curler & ..
Vnique Hair Dryer and ..
VS Sassoon Wet & Dry .. 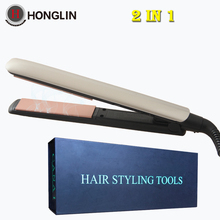 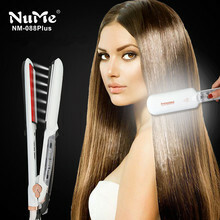 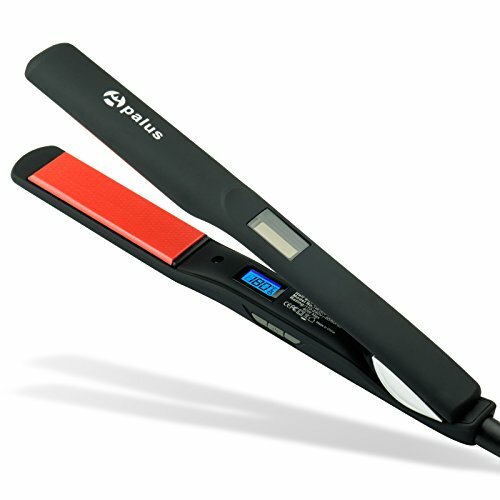 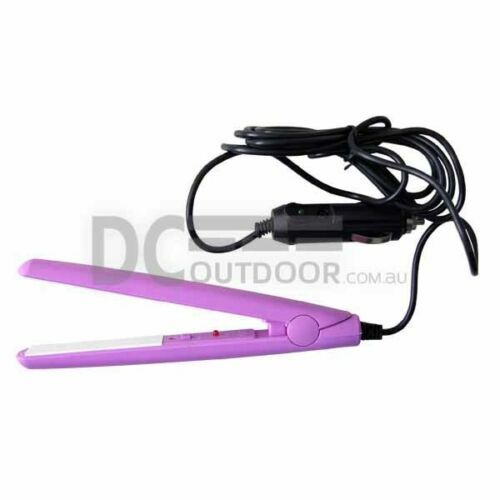 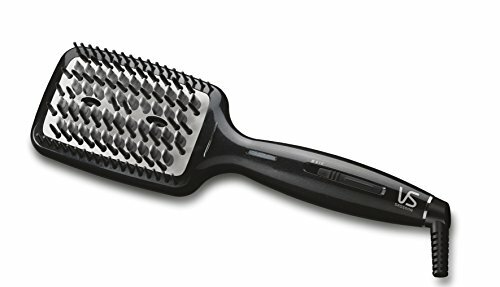 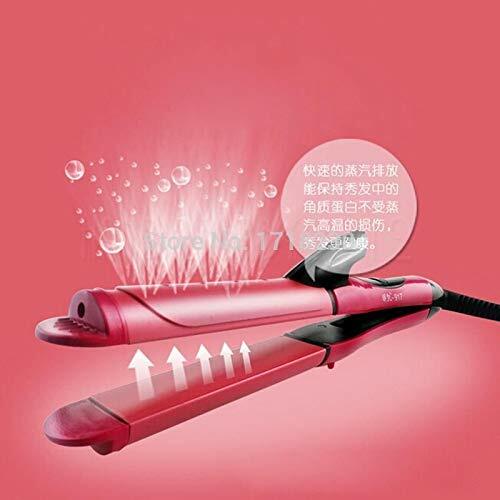 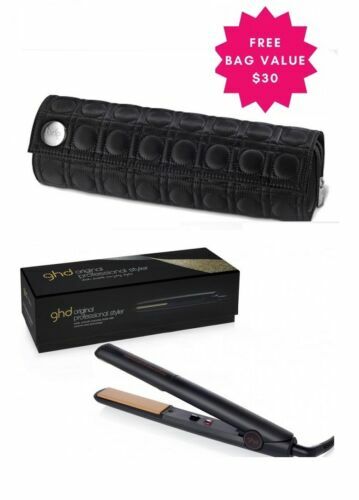 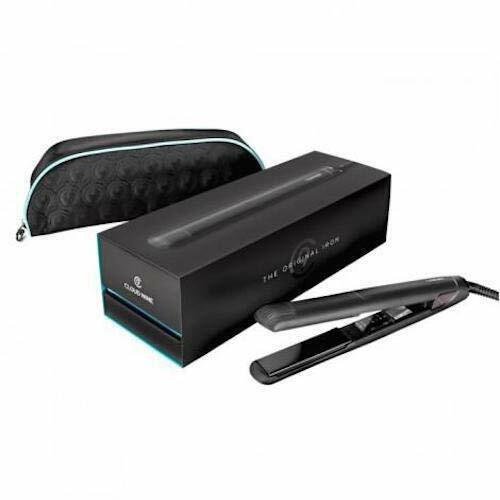 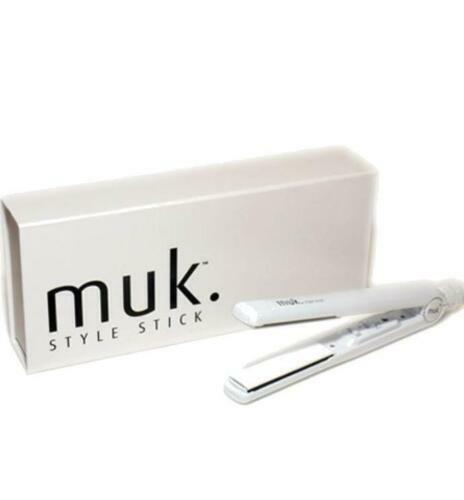 Cloud Nine 9 Flat Iron ..
2 in 1 Ceramic Hair ..
3 in 1 Ceramic Electric ..
VS Sassoon Diamond Luxe ..